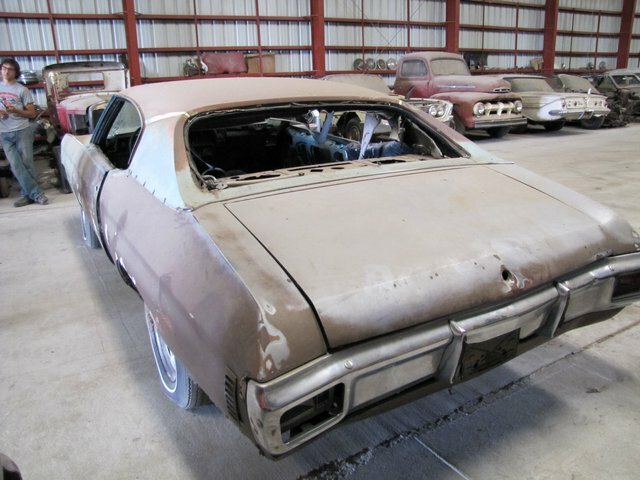 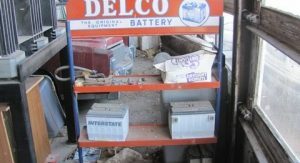 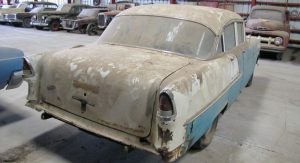 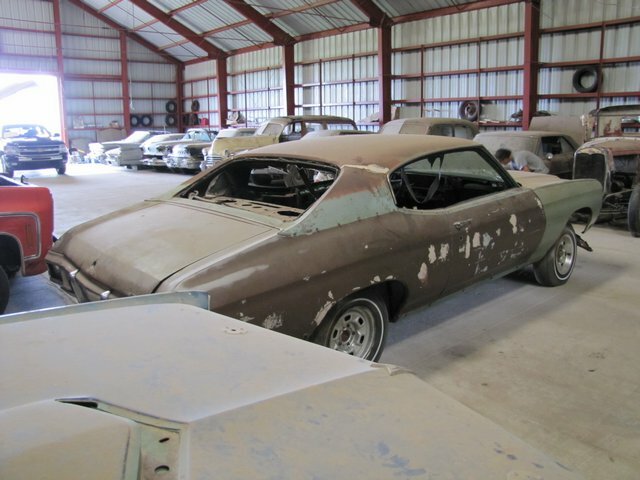 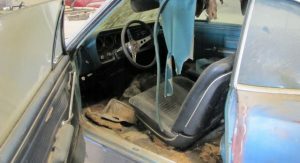 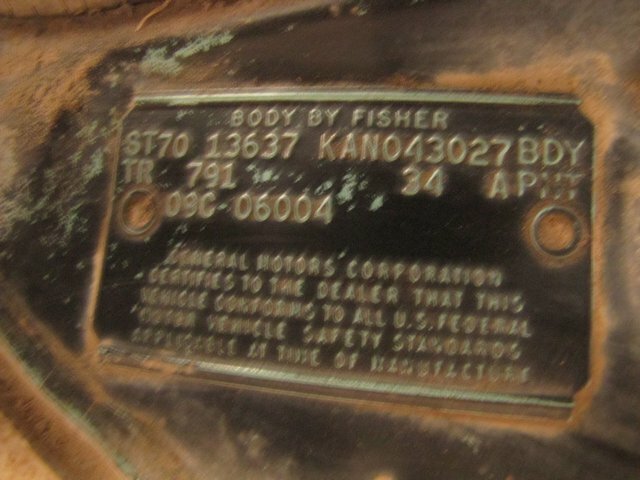 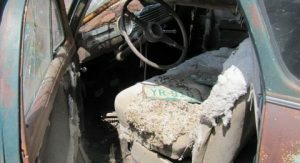 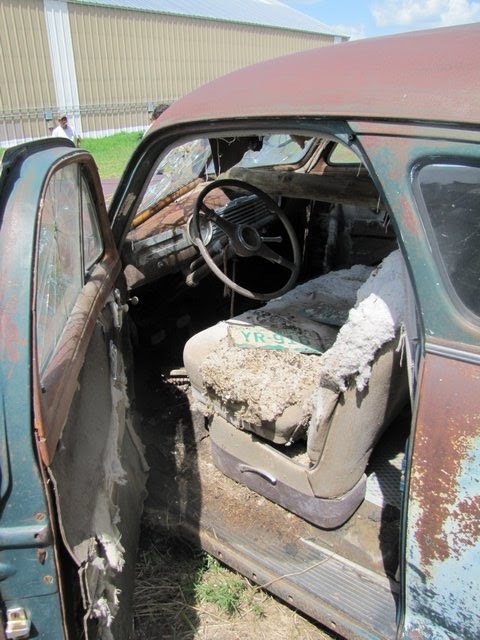 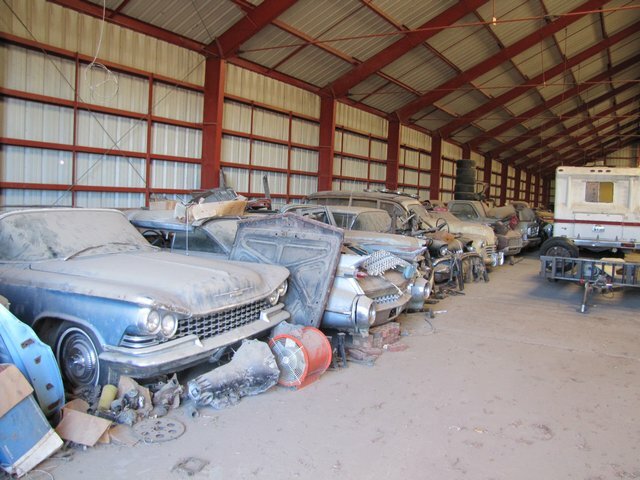 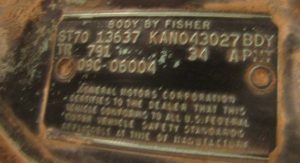 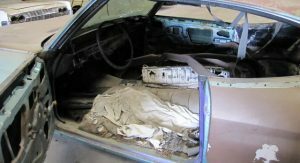 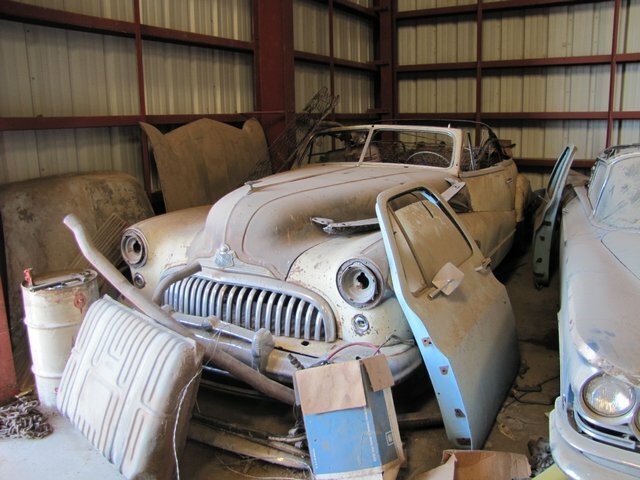 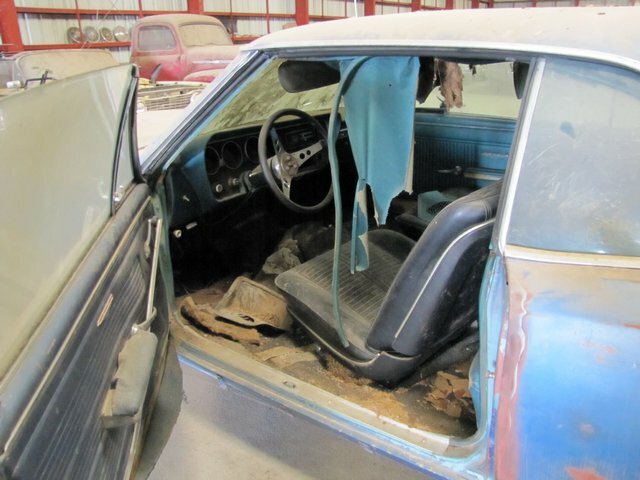 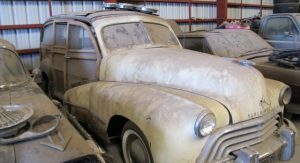 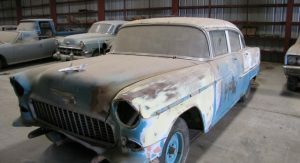 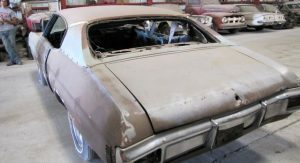 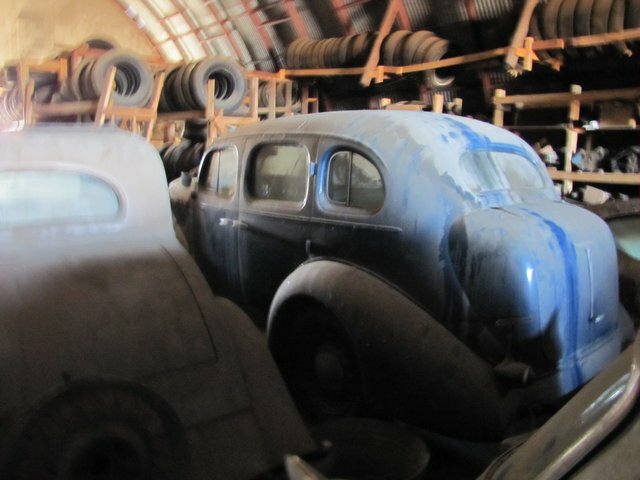 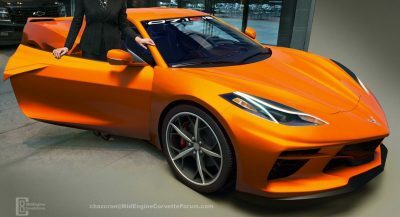 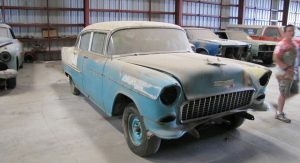 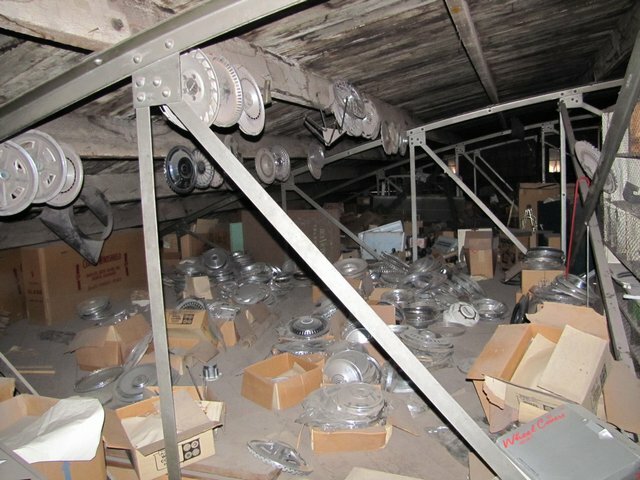 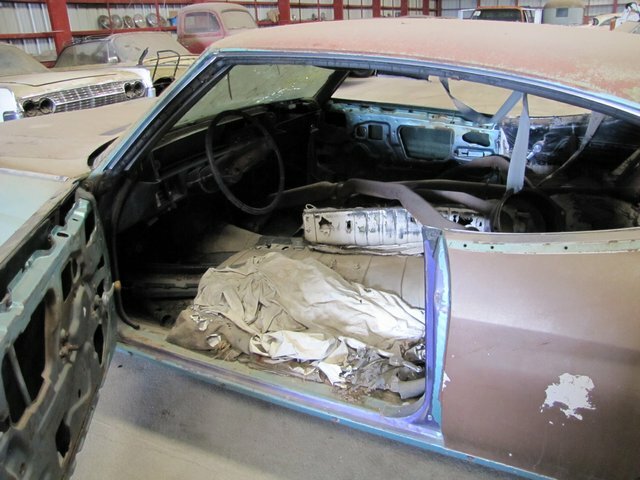 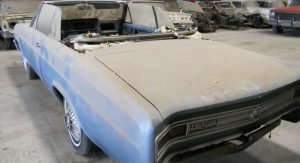 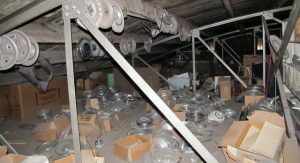 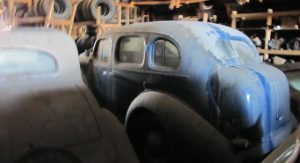 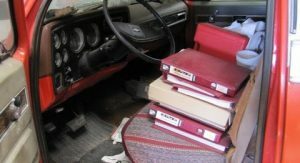 Remember the unearthed old Chevrolet dealership from Nebraska which included brand new cars from the 50s, 60s and 70s, earning it the label of the “the ultimate barn find”? 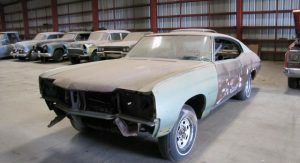 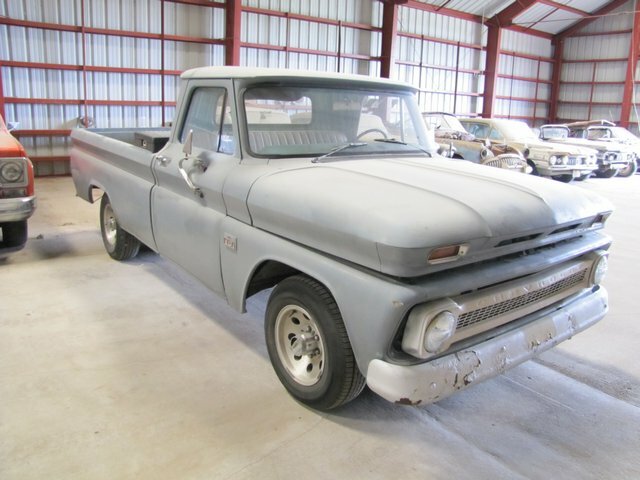 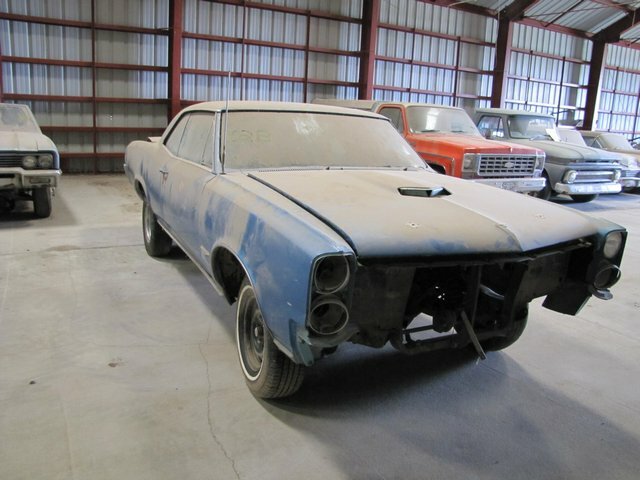 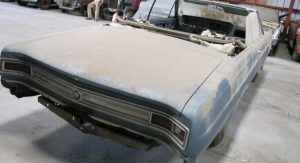 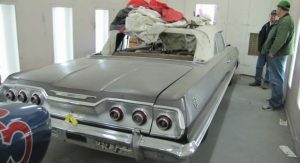 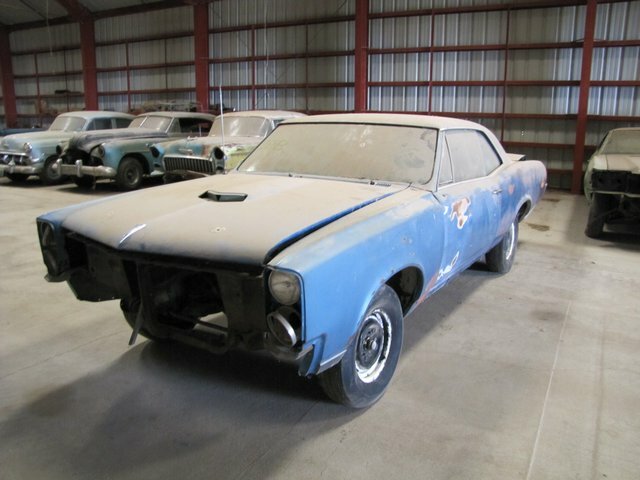 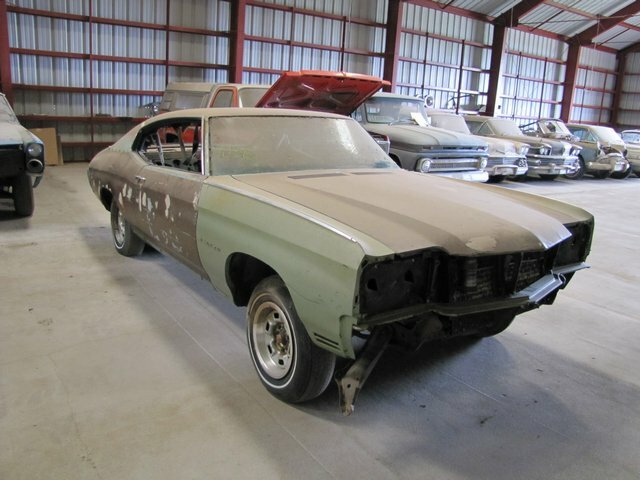 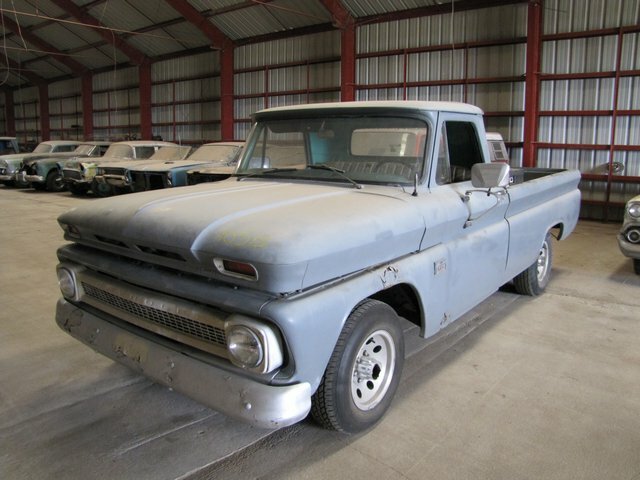 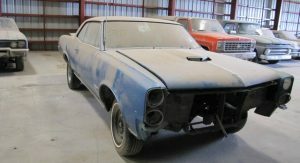 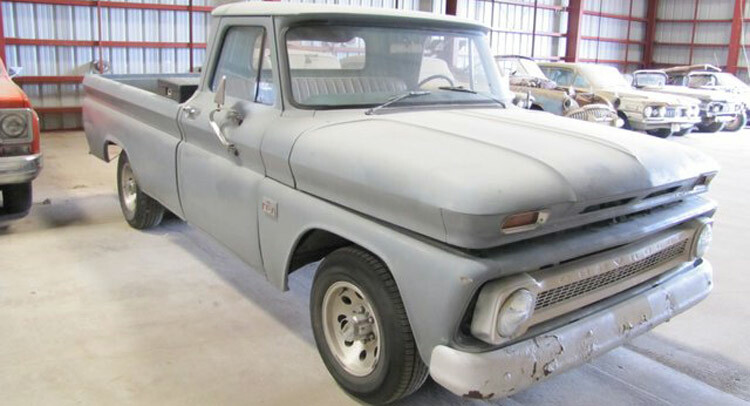 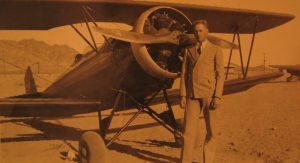 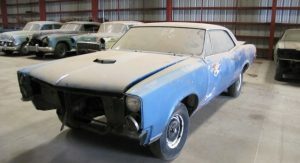 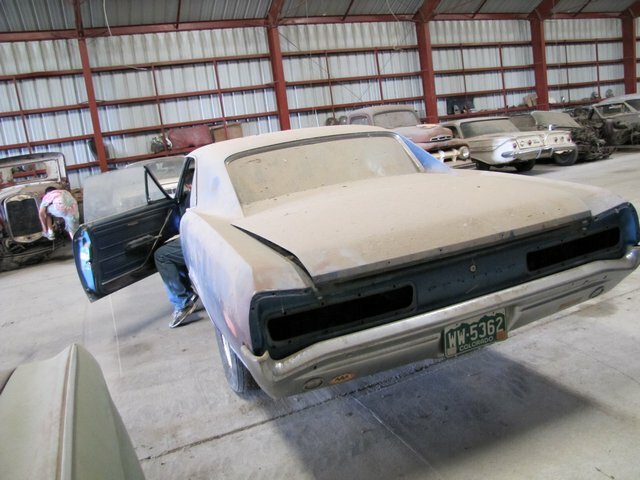 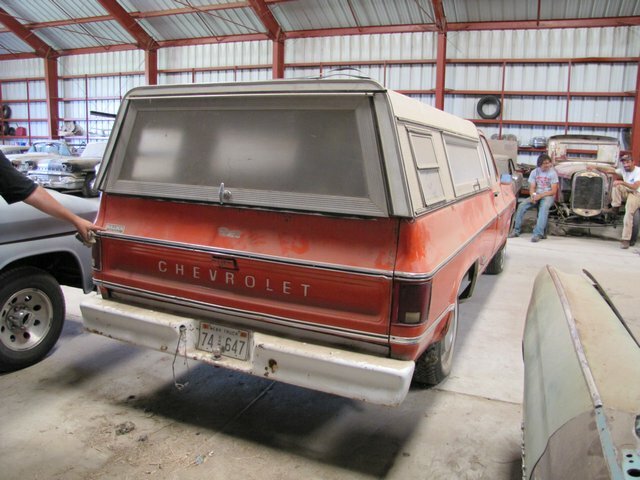 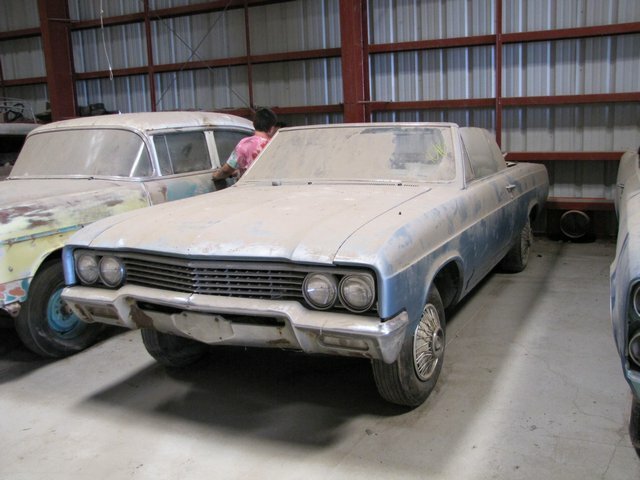 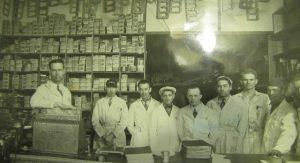 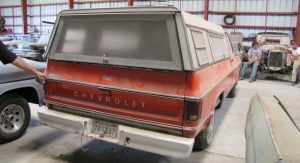 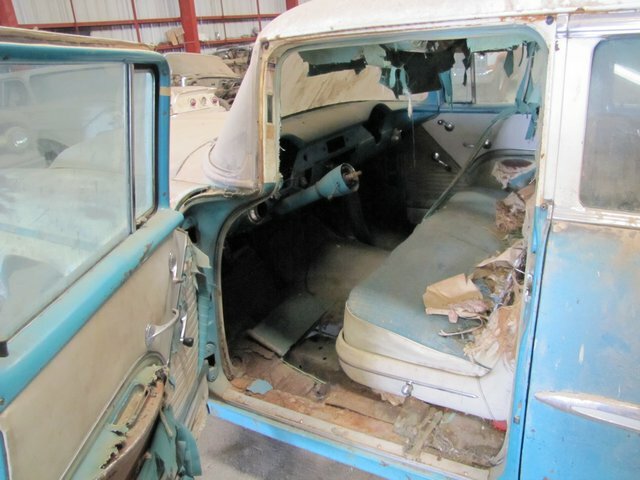 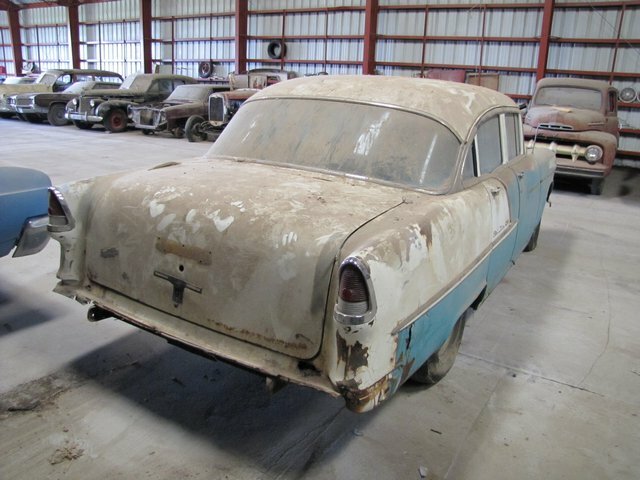 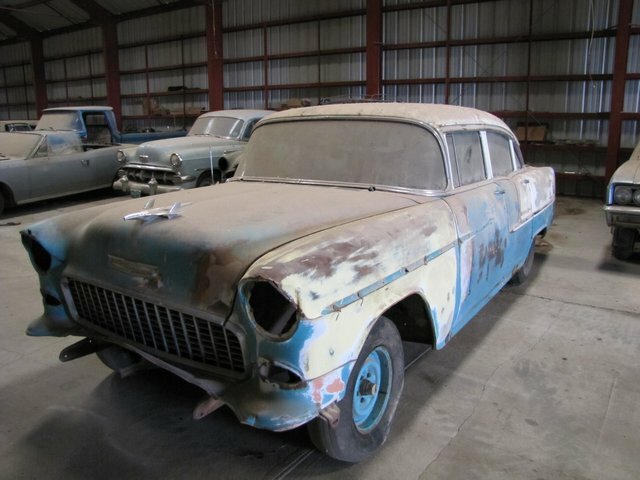 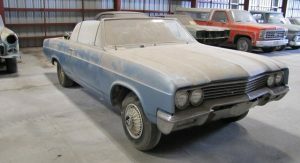 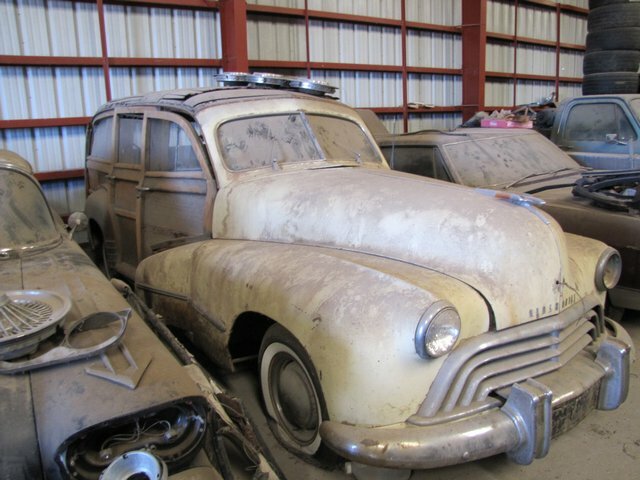 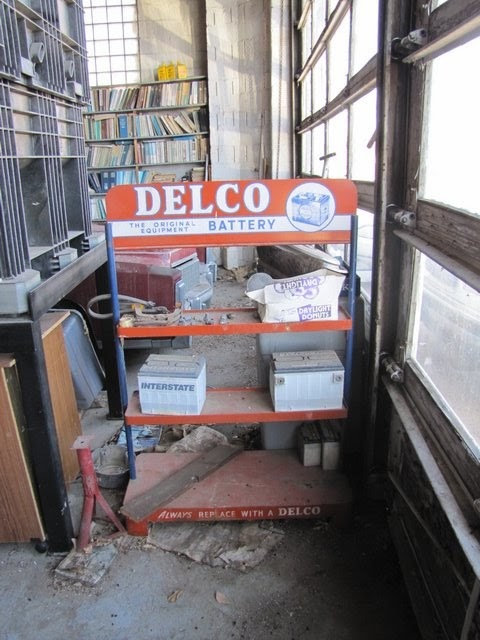 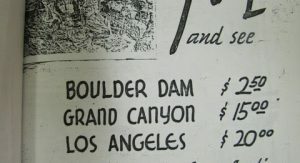 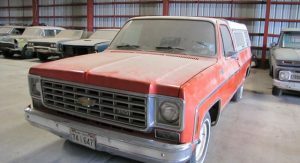 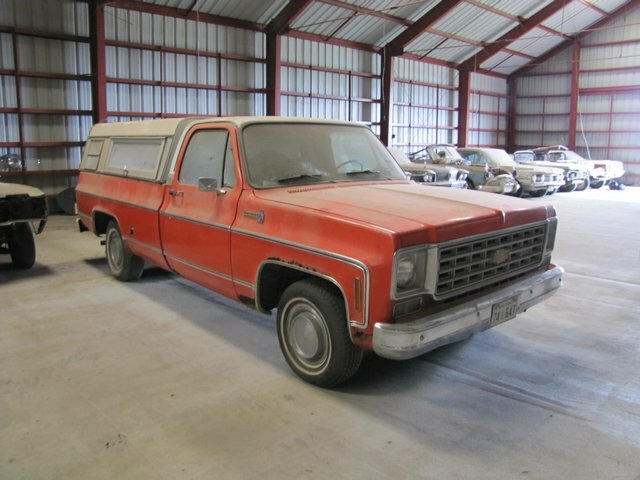 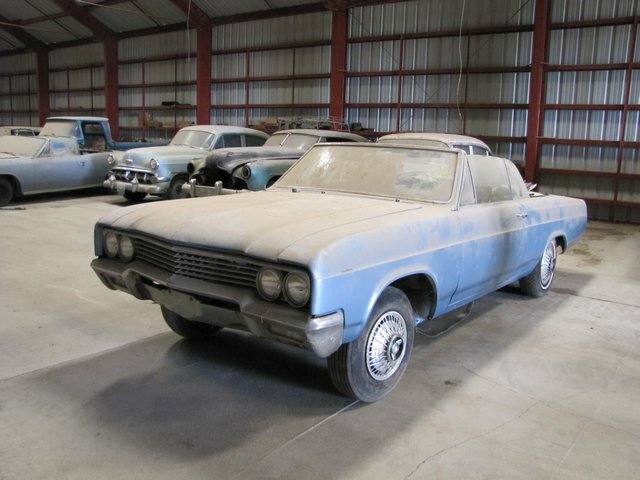 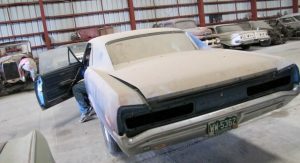 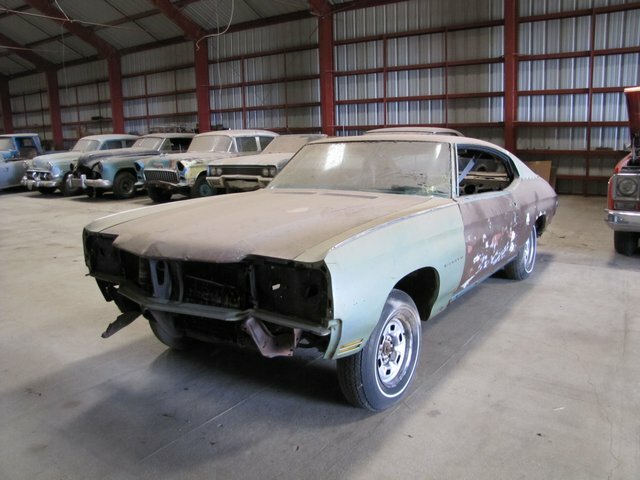 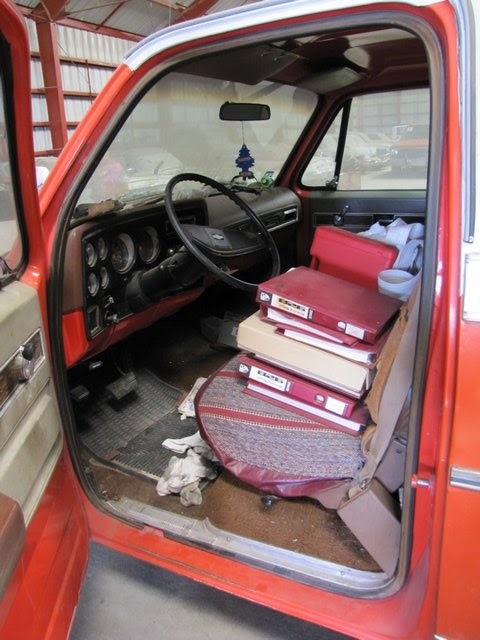 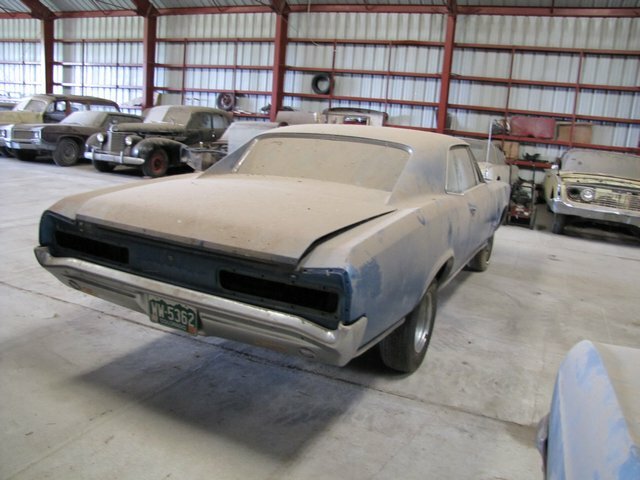 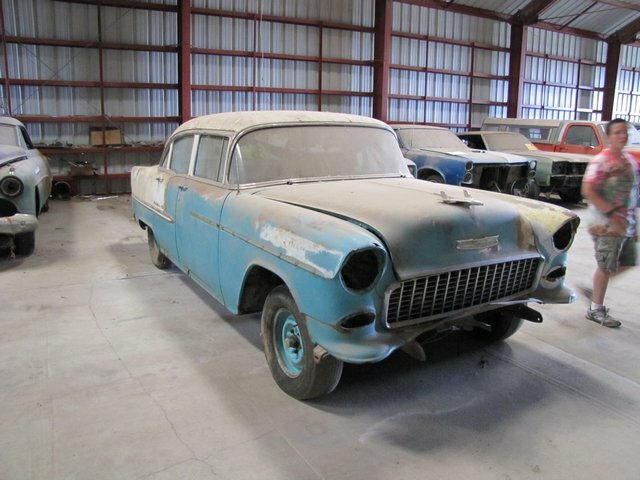 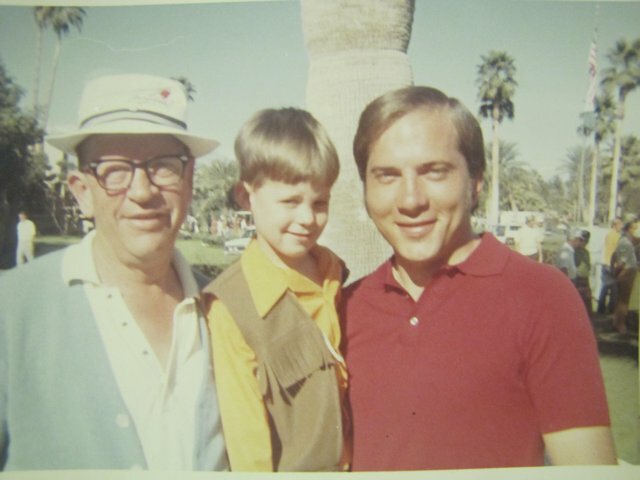 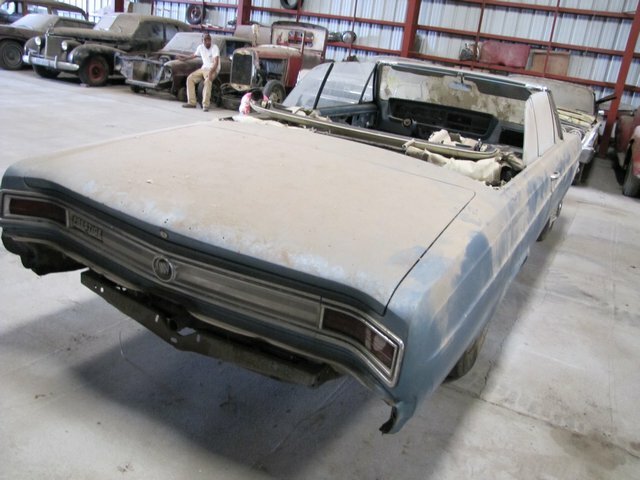 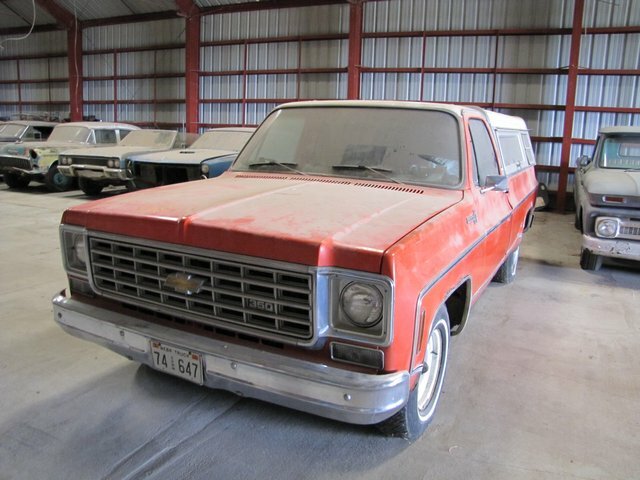 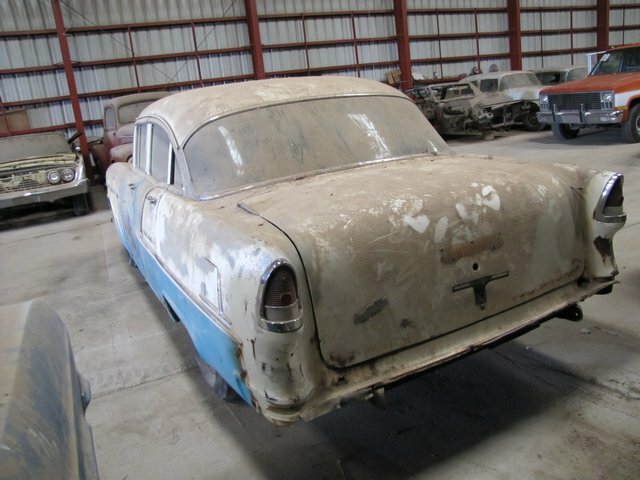 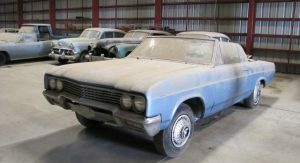 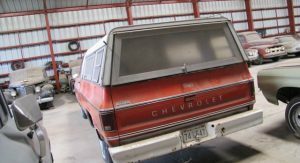 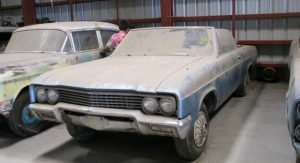 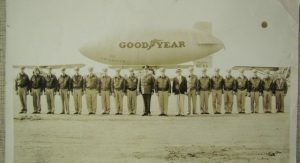 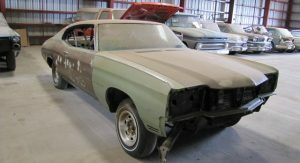 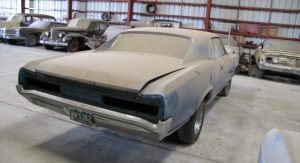 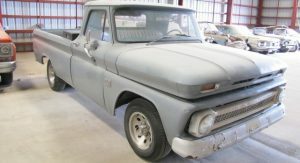 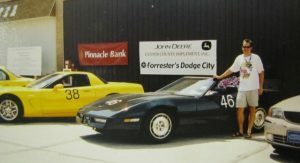 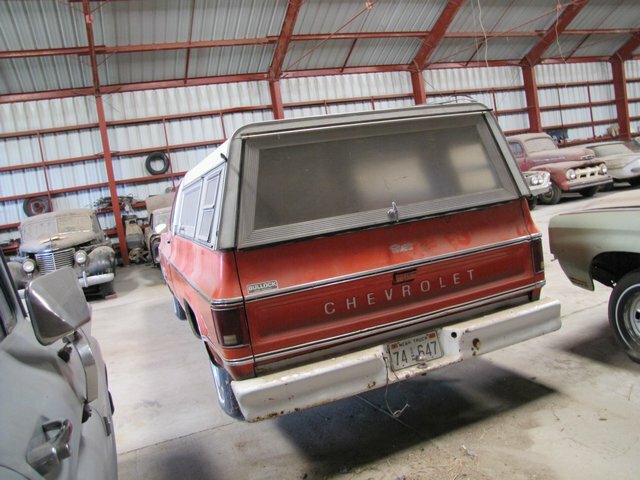 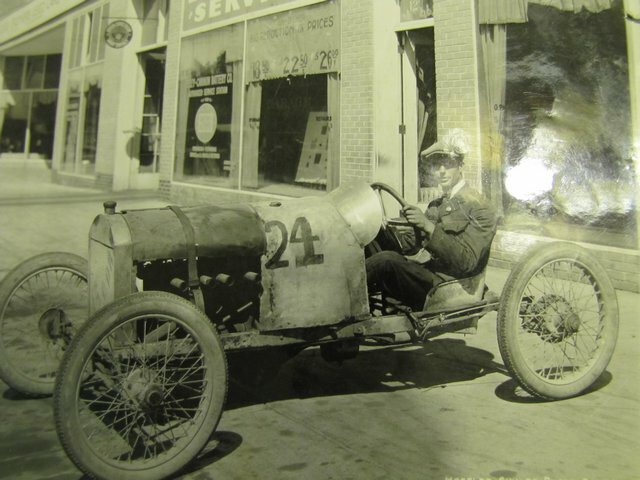 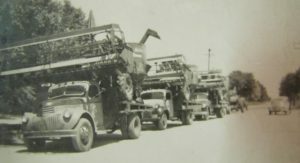 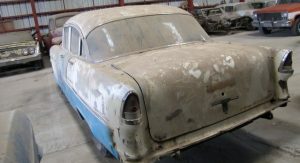 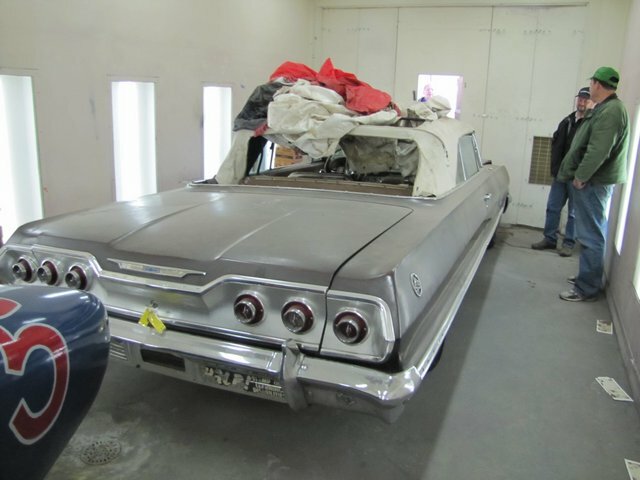 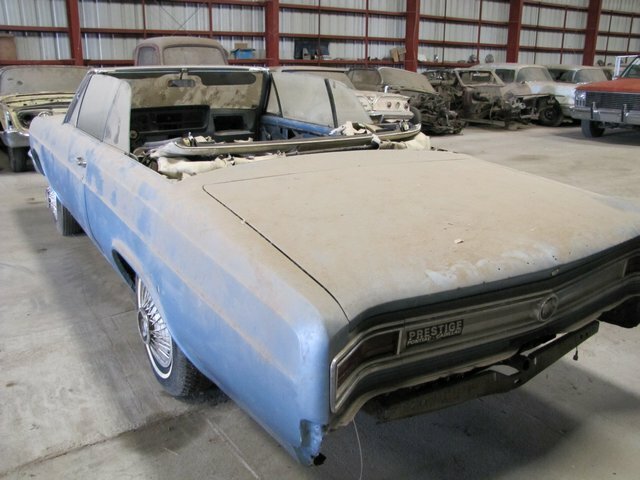 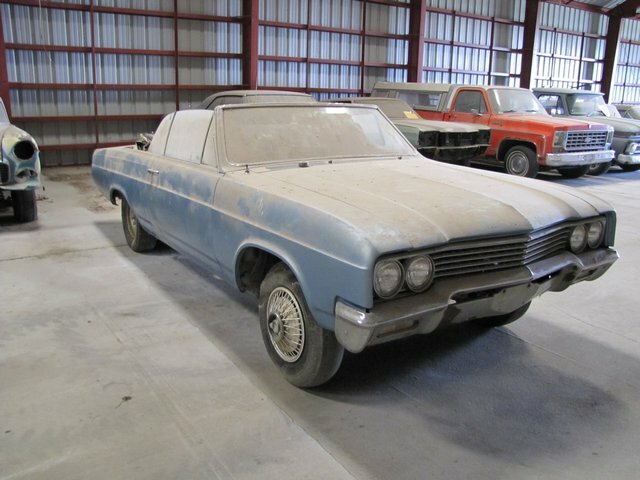 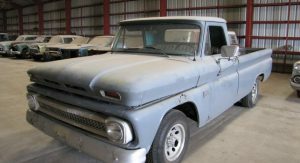 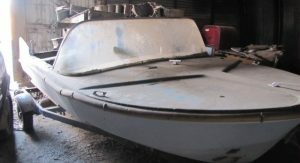 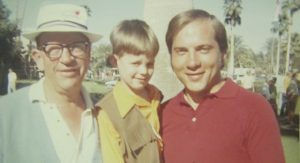 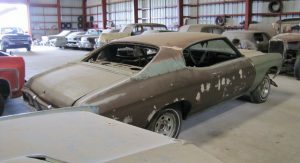 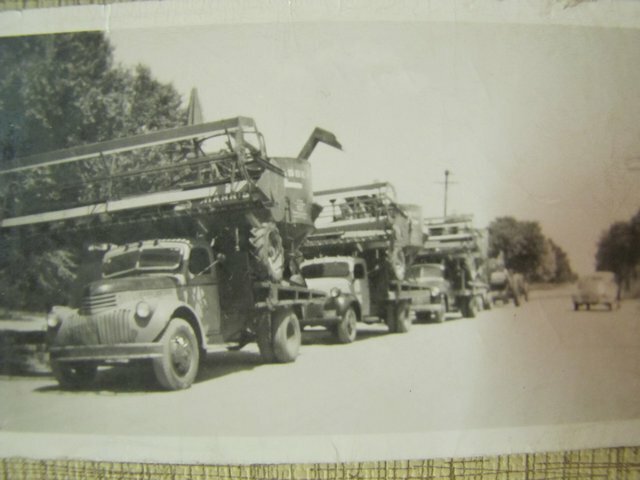 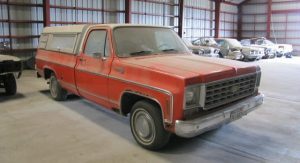 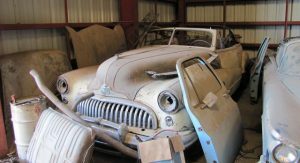 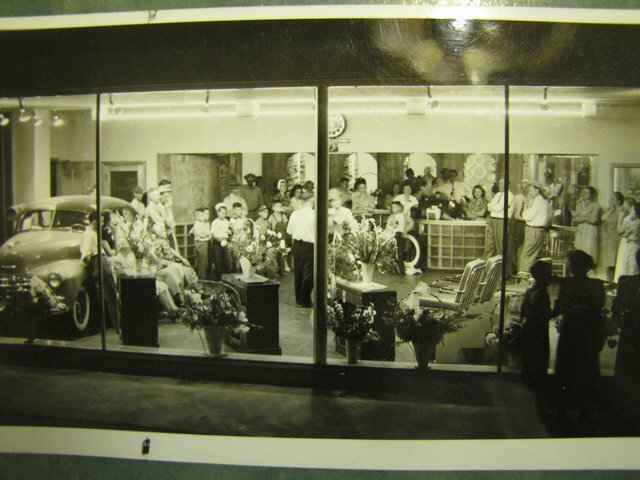 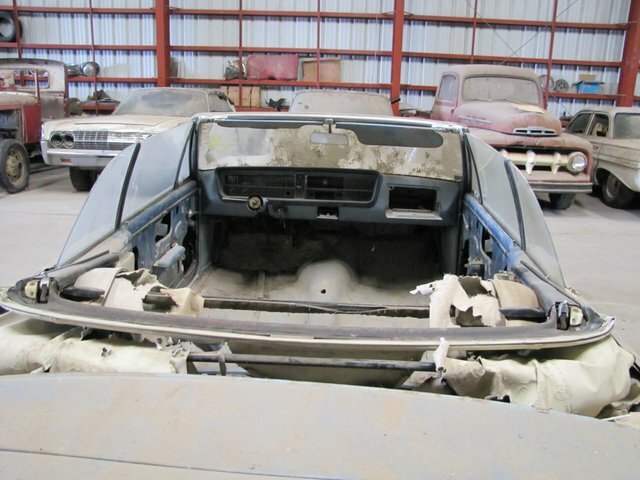 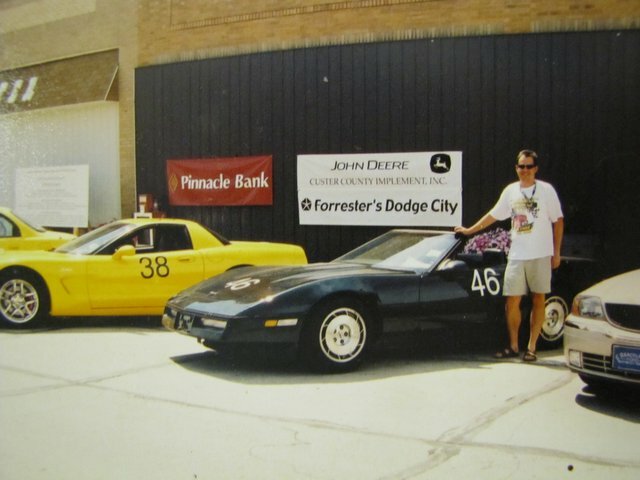 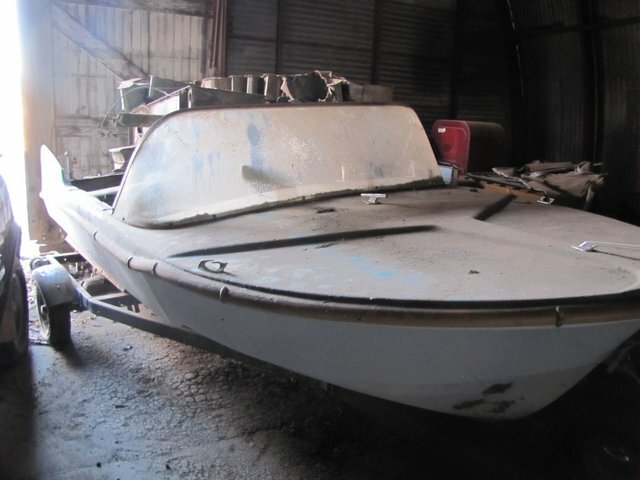 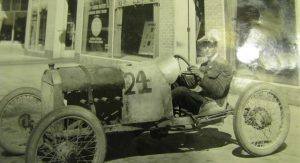 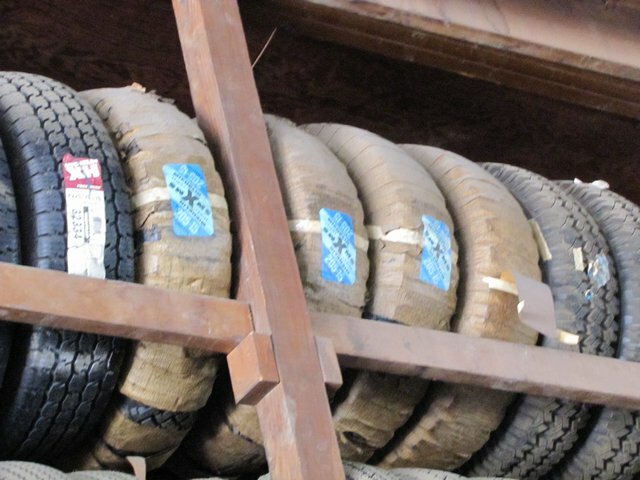 Well, as unlikely as it may sound, VanDerBrink Auctions, the same company that ran the auction of the Lambrecht Chevrolet dealership, has come across another old collection that is for sale. 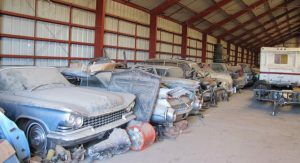 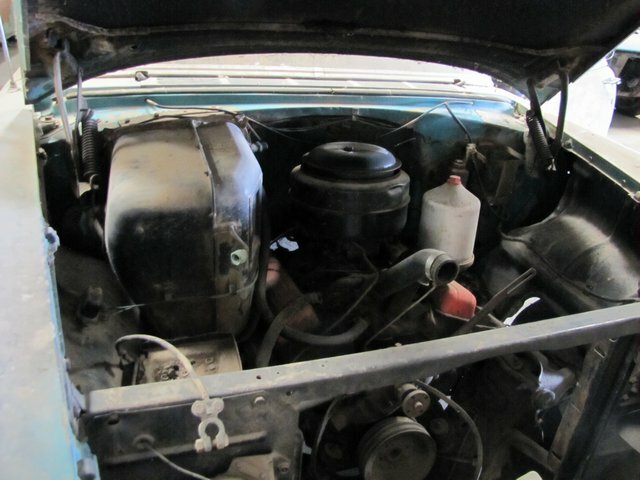 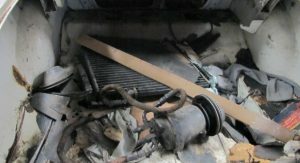 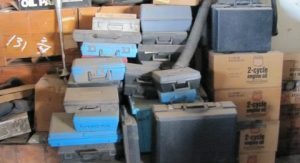 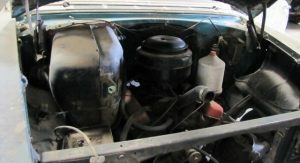 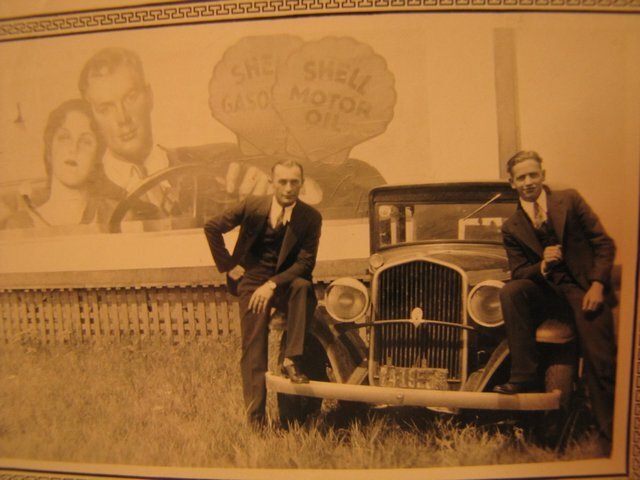 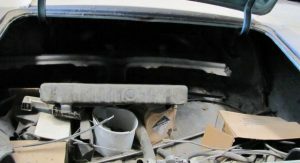 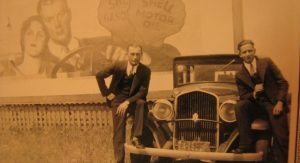 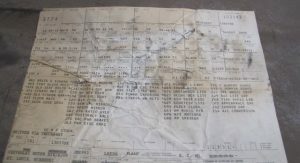 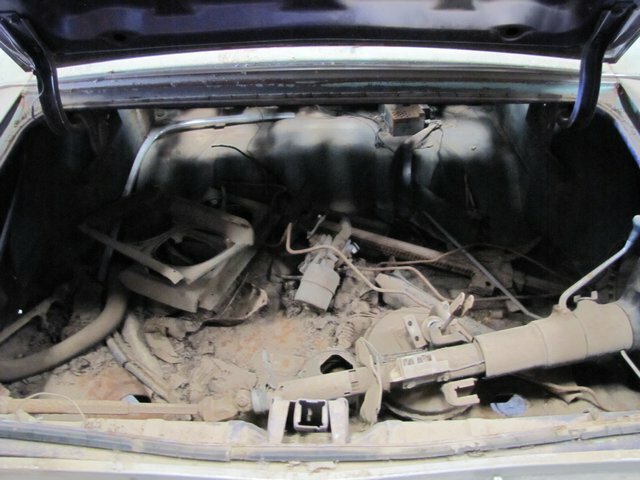 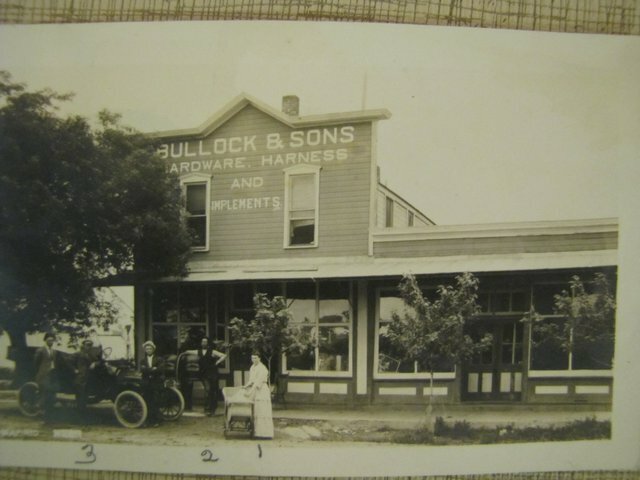 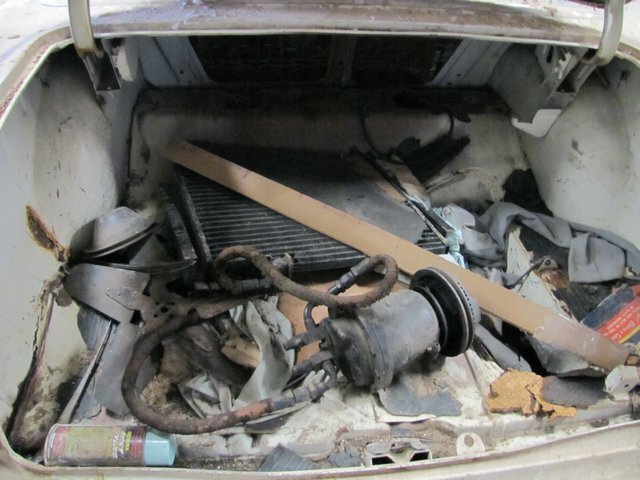 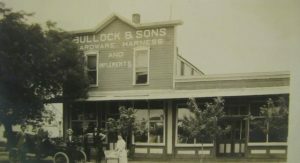 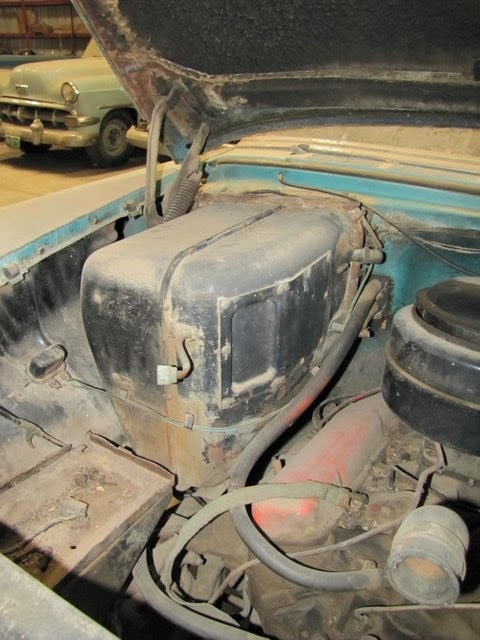 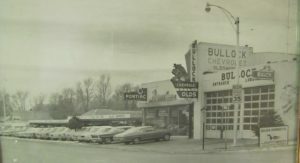 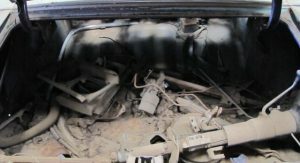 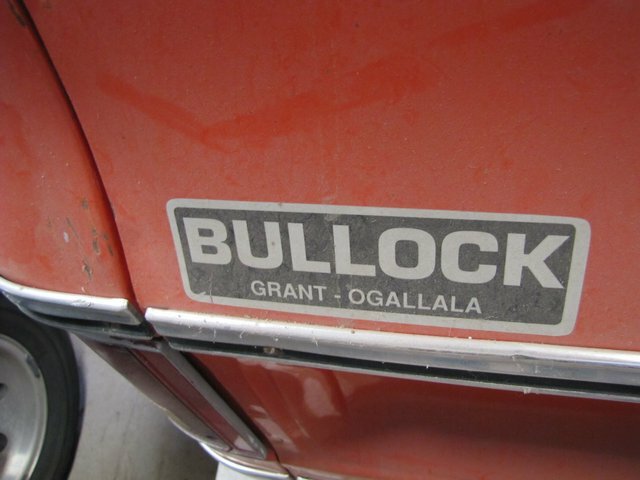 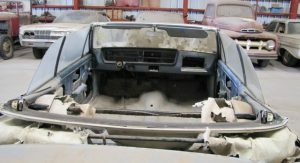 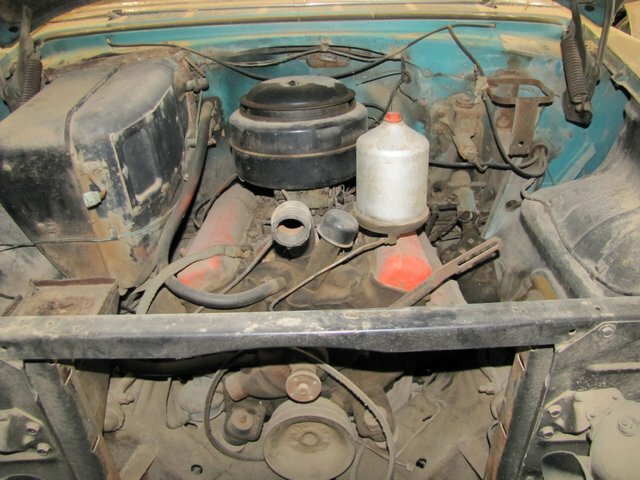 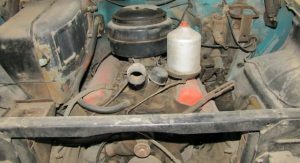 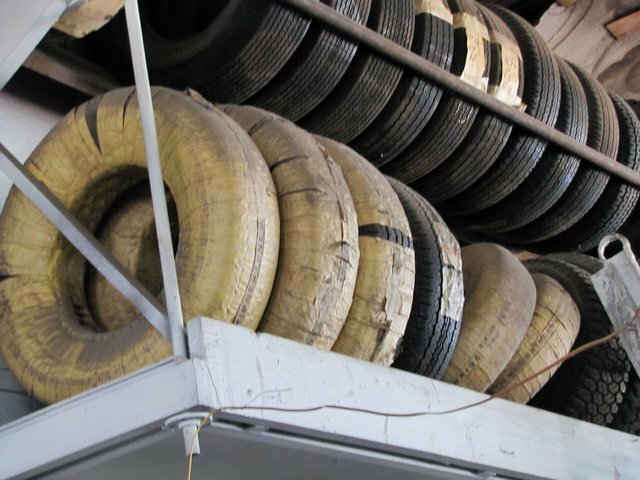 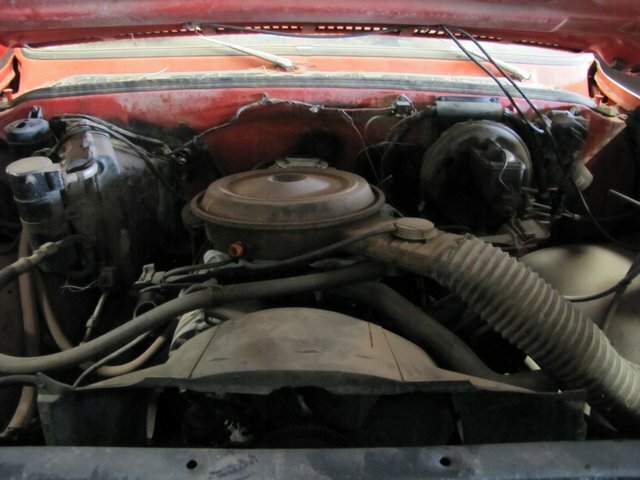 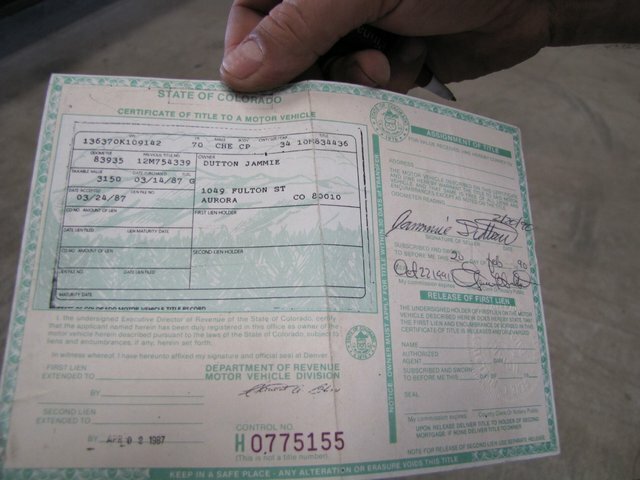 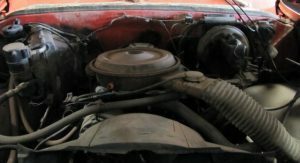 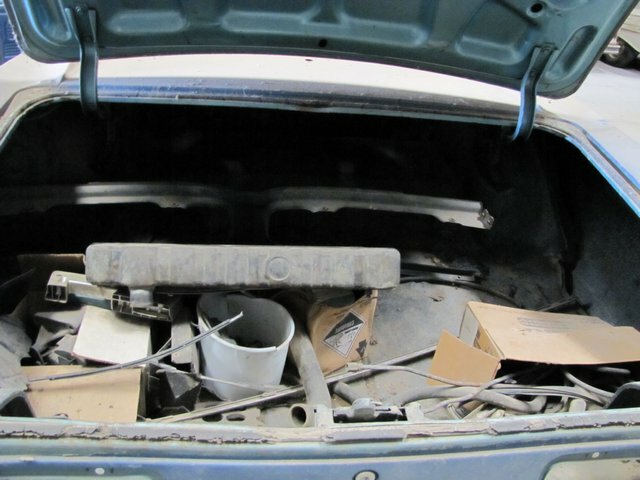 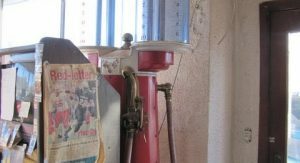 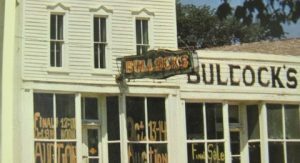 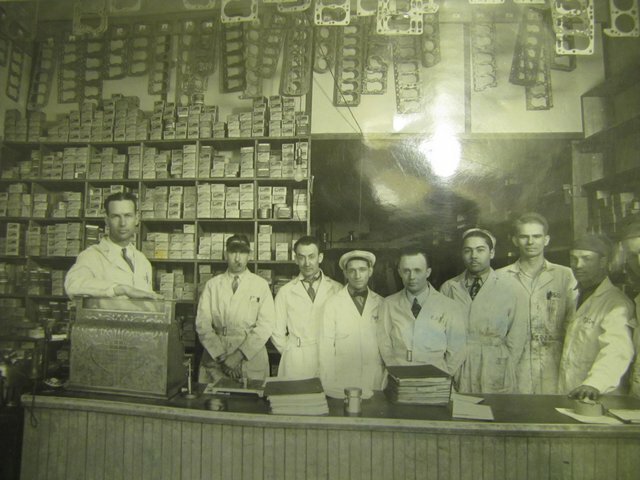 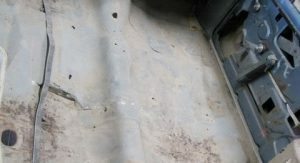 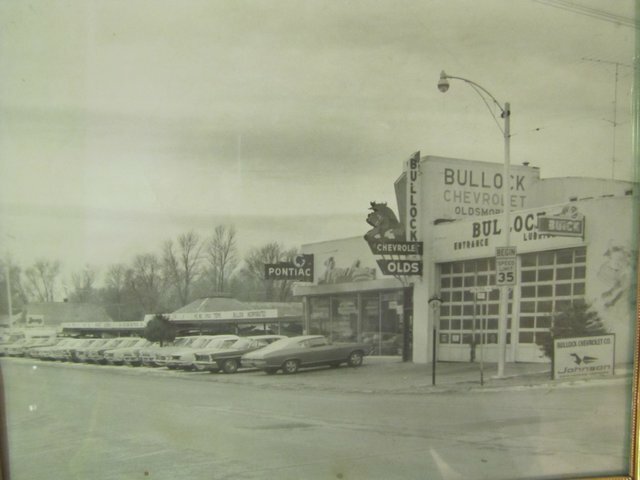 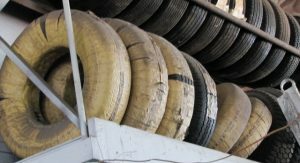 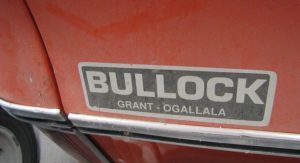 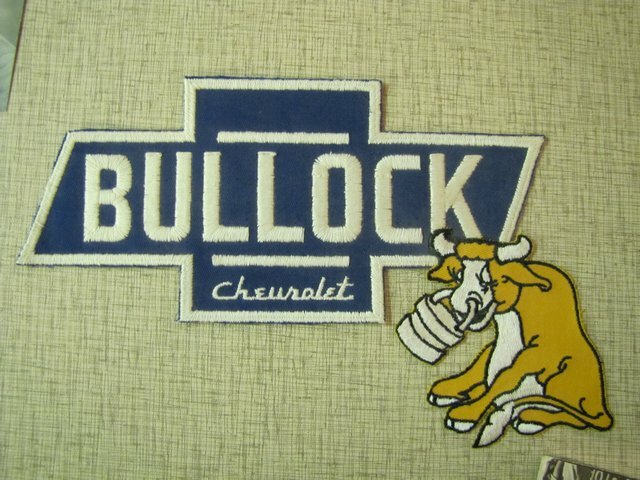 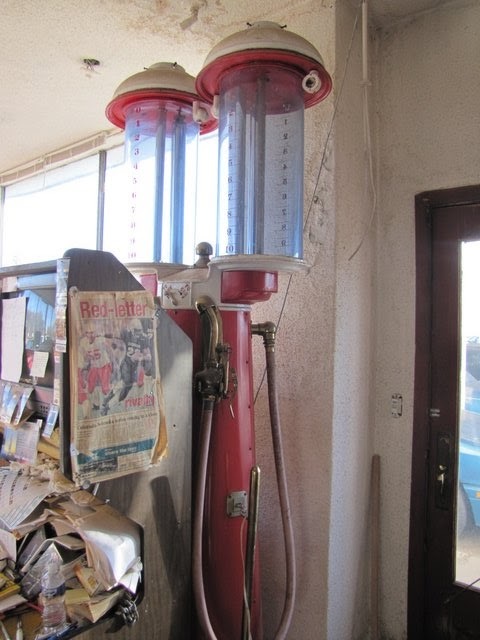 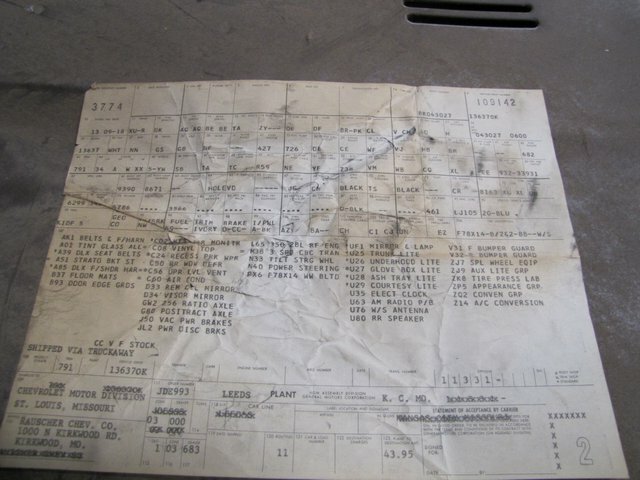 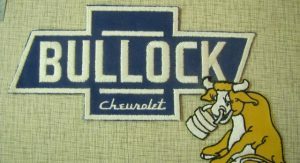 Unlike the Lambrecht collection, the Bullock Chevrolet dealership from Grant, Nebraska, doesn’t have any unsold and never driven cars in its premises, but it does have approximately 200 old vehicles worth checking out, plus a huge amount of parts. 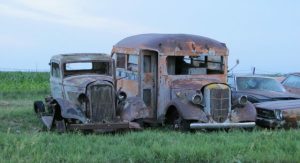 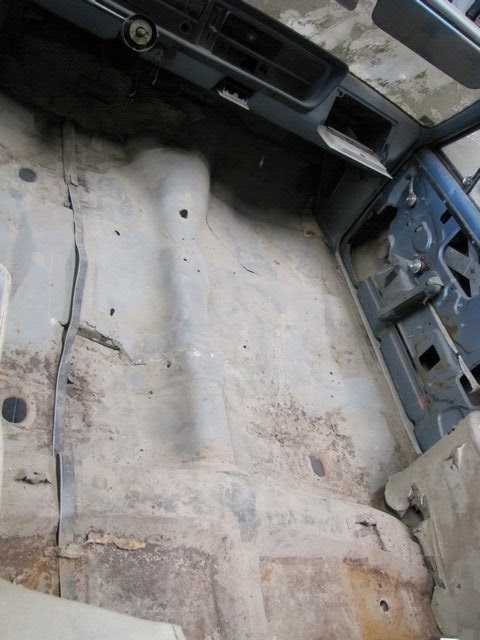 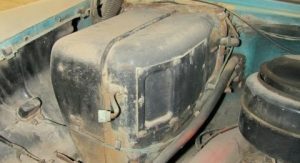 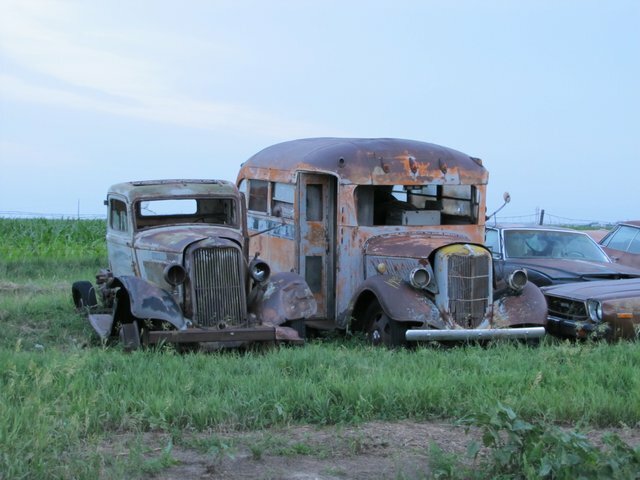 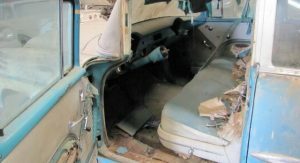 1950’s and 1960’s GM vehicles make up the bulk of the collection, but there are also quite a few pre-World War II cars in need of restoration, including rare ones such as a 1931 Ford Model A, 1934 Ford School Bus, 1936/7 Ford Pickup, 1941 Ford 2-Door Sedan, 1938 Cadillac Model 60 4-Door Sedan and even a 1925 Buick 2-Man race car. 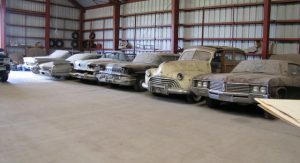 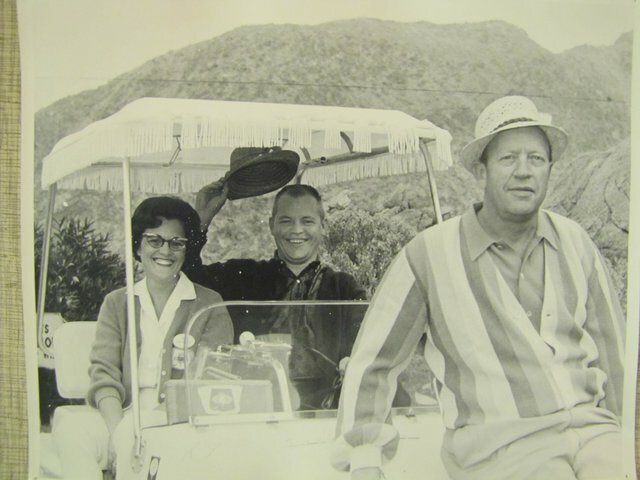 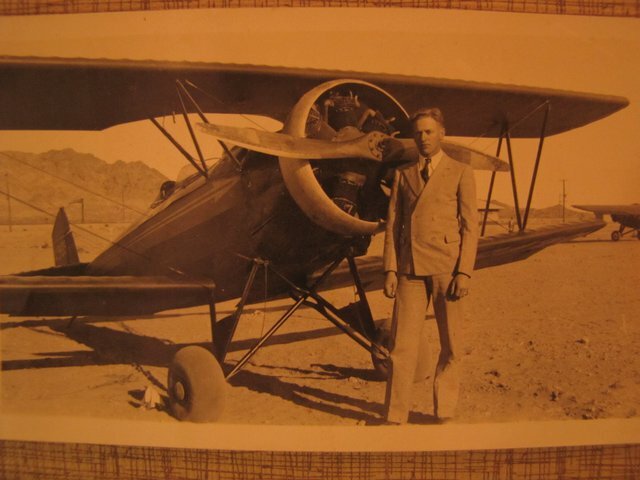 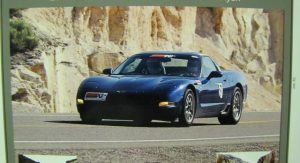 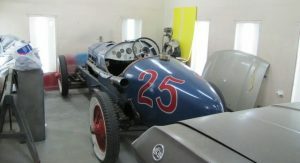 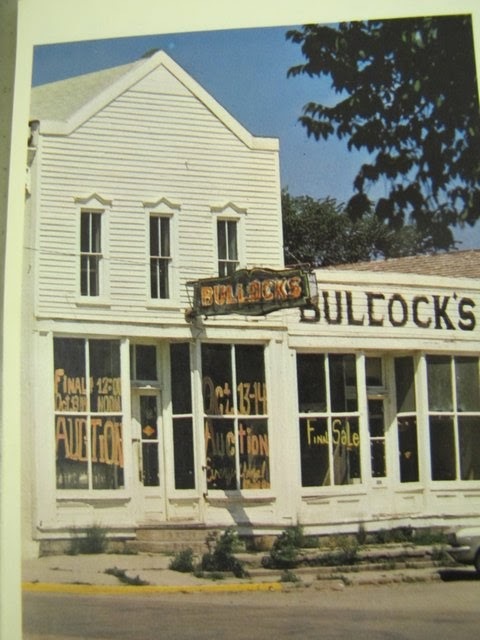 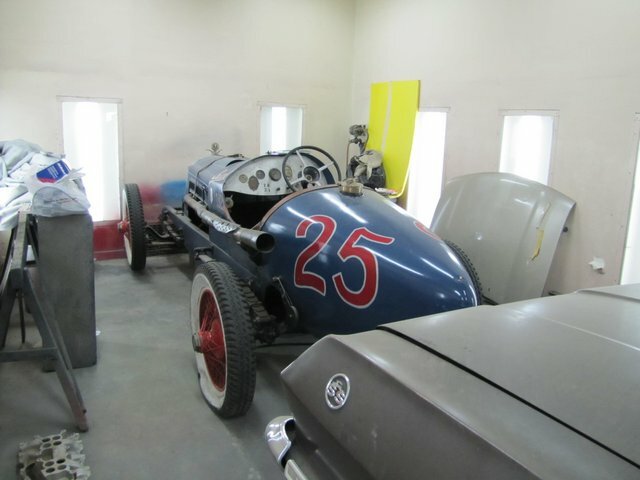 The interesting thing about this collection is that the Bullock family also had a restoration shop, which means some of the cars are in really good shape as you can see in the presentation video posted below. 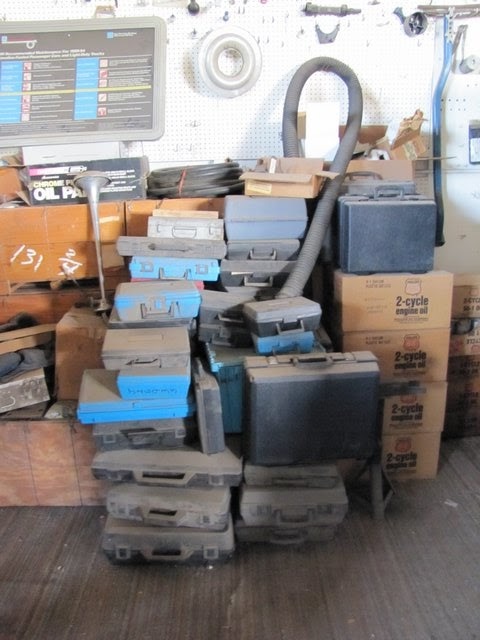 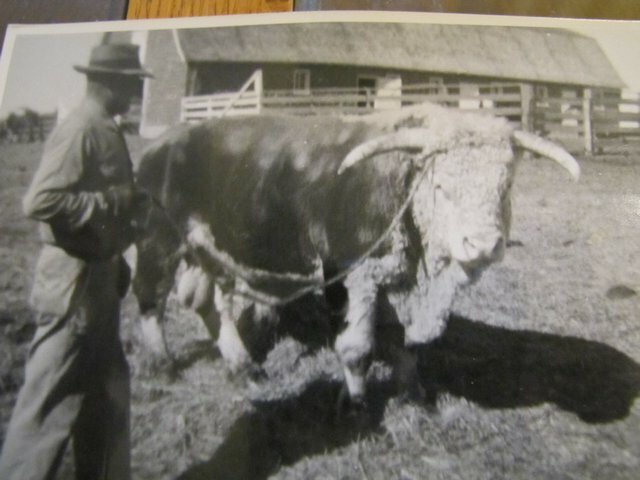 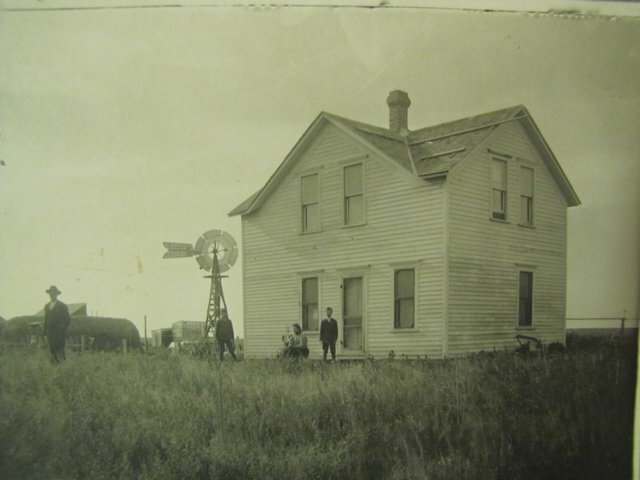 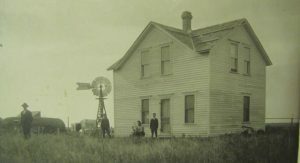 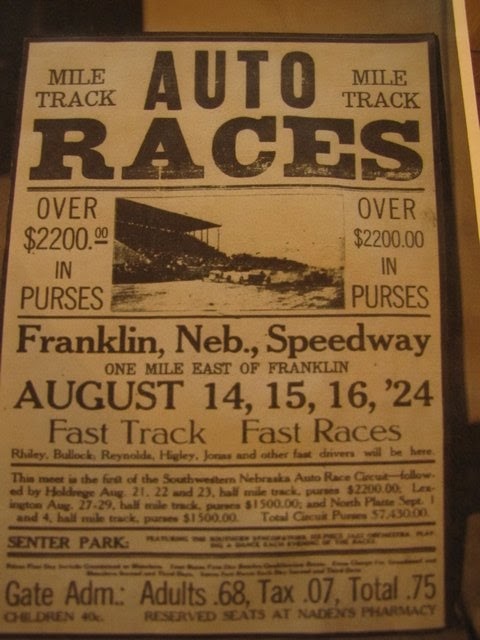 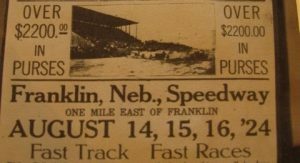 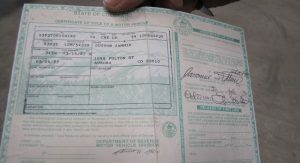 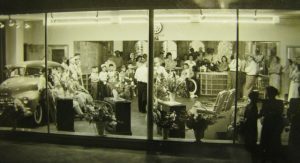 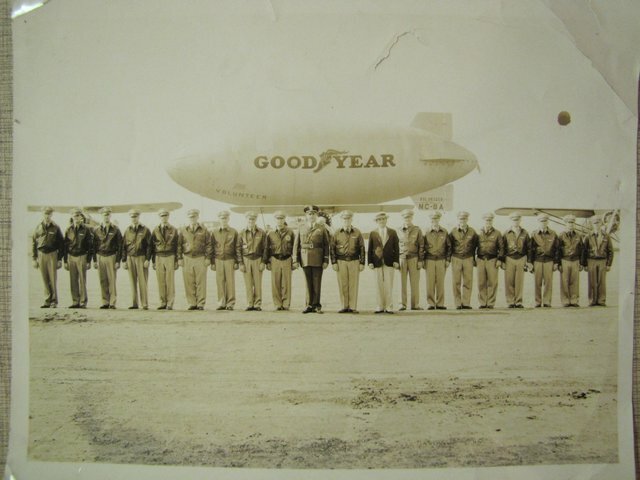 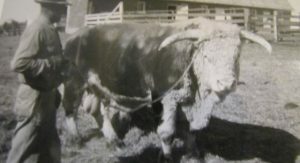 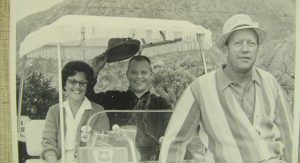 The auction takes place on September 6 in Grant, Nebraska. 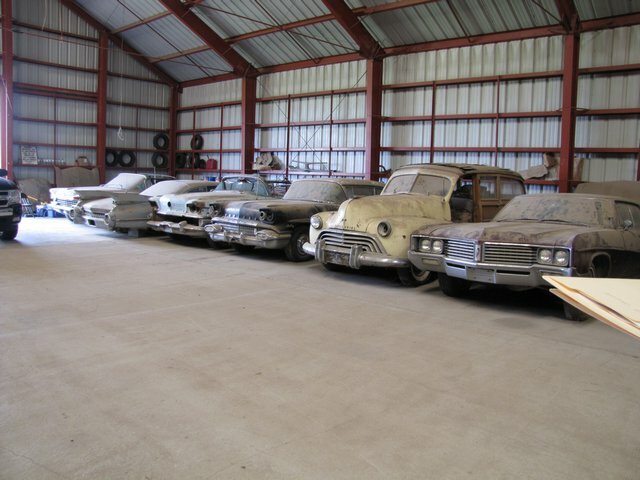 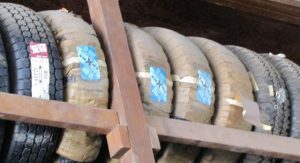 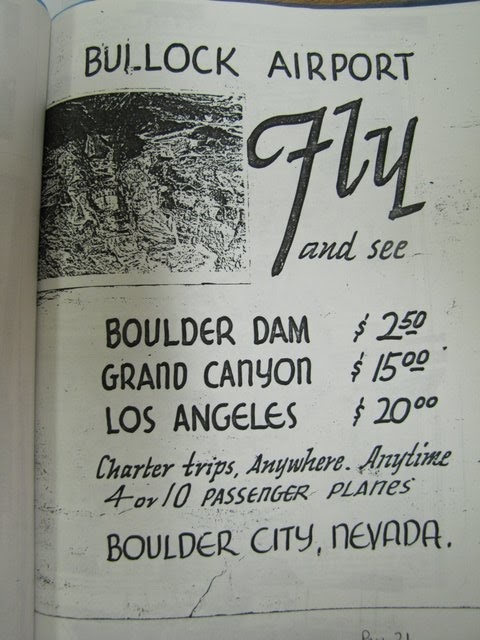 You can check out the complete inventory here. 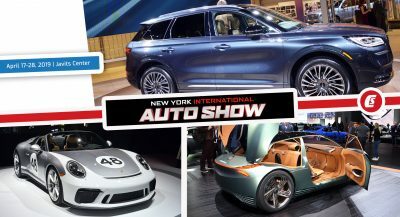 Previous PostPrevious Guess Who Wins Track Battle Between Nissan GT-R and BMW M5?